You might think you know what Sussex by the Sea is all about, but we think you’ll be surprised. This is a coastal destination that’s traditional, quirky, fun and unique. All you need to do is see it through a different lens. What’s the best part? It’s only 90 minutes by car or a train from London. 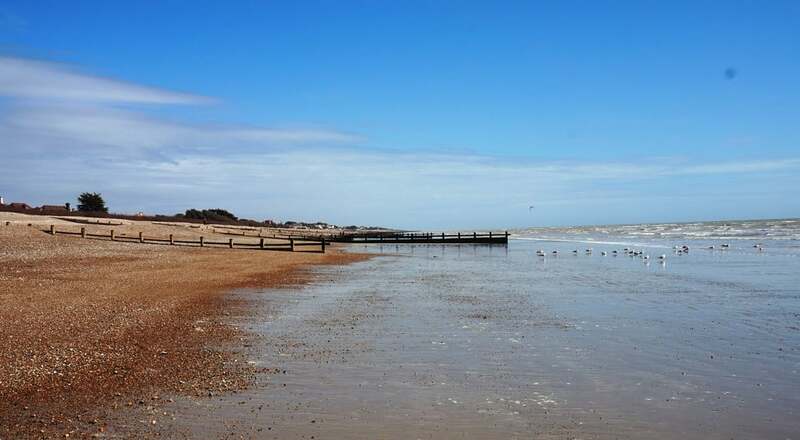 Bognor Beach is sandy and shingly with a timeless charm about it. So many visitors simply come to take part in the age-old British seaside traditions, setting up camp in a deck chair by the Pier and enjoying a cold ice-cream. Some take the opportunity to build a sandcastle with the kids. Others sit back and relax while following the daring twists and turns of the kite surfers or jet-skiers out at sea. 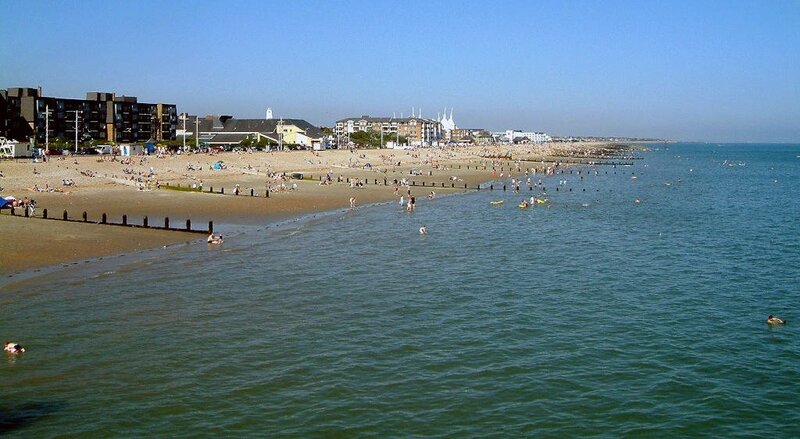 Of course in summer, Bognor Regis’ long sunshine hours make the latter option all the more tempting! Visit Littlehampton seafront for a stroll along the prom, and you’ll find yourself captivated by the snapshot of human life that is so cleverly incorporated into the UK’s longest bench. 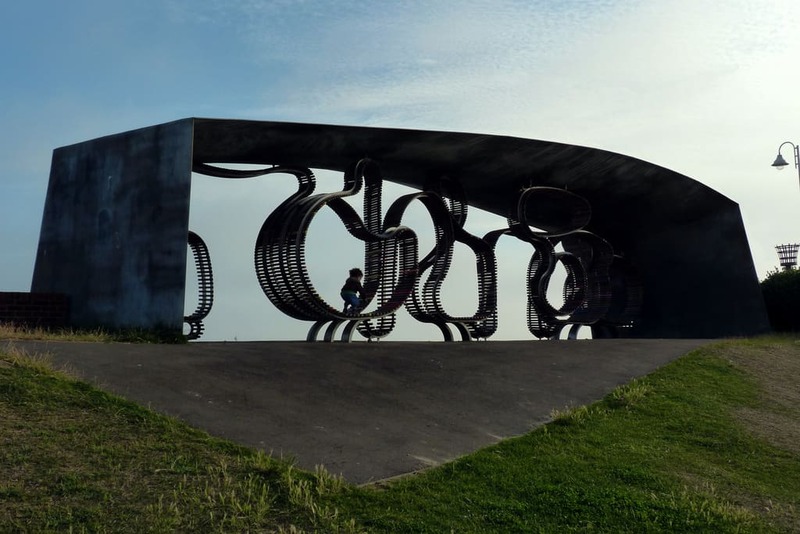 The 324-metre long structure twists and winds its way along the East Beach between two striking metal shelters, its slats carrying hundreds of personal messages from members of the public. They range from messages of remembrance to those commemorating births or anniversaries – there’s even a marriage proposal in amongst them! A favourite for horse riders, nearby Ferring beach can prove quite a sight at low tide. The beauty of the horses carrying their riders along the shingle can really take your breath away, particularly if you’re visiting at sunset. Similarly, pick a spot behind one of the Littlehampton Long Bench shelters at dusk and watch the cyclists pass like silhouettes along the prom. Or, gaze down on them from above on the amusement rides at Harbour Park. If you’re up for a true seaside adventure, there are rides on Bognor Regis seafront too! Head out onto the water, and you’ll see the coastline in all its glory. In fact, it’s one of the best ways to see it! In Littlehampton, there’s a new ferry shuttle that travels between the beaches, giving you the perfect view of the harbour along the way. In Bognor Regis, you can even launch your own personal watercraft. Sailing’s popular among the locals too. There are yacht clubs in Aldwick, Felpham, Littlehampton and Pagham – a great way to get out and about and explore. Speaking of exploring, here you’re never far from a bit of ‘inside’ knowledge. Whether you stay in a B&B, a caravan or a self-catering apartment, the Quality Assured accommodation providers on www.sussexbythesea.com are more than happy to share with you their favourite places to visit or favourite restaurant for a good meal. All you have to do is ask! And if you already been to Sussex Coast, we would be delighted to see your pictures on our Facebook page.